Over 1 in 13 adults has, or currently is, addicted to alcohol today. Alcohol addiction is a serious condition that, often times, goes by unnoticed until it has become a serious problem and the individual’s life begins to fall apart. Most individuals will turn to drinking alcohol as a way to avoid problems or stressful situations within their life. This is know as the “trigger point”. Alcohol has many different effects on people depending on how much they drink. 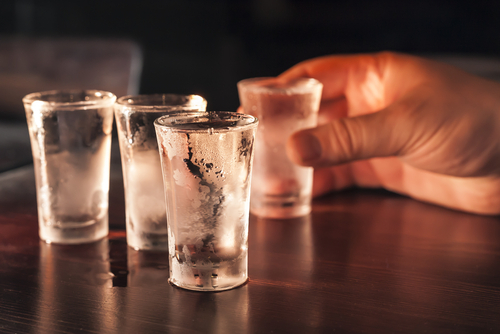 After drinking a few drinks, one may begin to feel relaxed and have more fun within a group. If the individual continues to drink past this point, they will begin to lose their sense of fun and develop more of a laid back feeling or loss of interest in an activity. This is because alcohol is both a stimulant and a depressant, causing you to go from a quick high to a quick low. It is often very common to see someone who is addicted to alcohol lose interest in things that once excited them, such as hanging out with friends and family or going to work. Social drinking may develop into solitary drinking because their friends no longer accept their drinking habits. Here are a couple of symptoms that develop with alcohol addiction. It was reported that roughly 55 percent of the population in the United States has had a close relative who suffered from alcohol addiction. Nearly 100,000 deaths occur annually from alcohol abuse. Help someone you know if they suffer from alcohol addiction by calling Narconon Arrowhead at 1-800-468- 6933 and talking to a addiction referral specialist. Alcoholism is best known as a physical addiction to alcohol. This is when a person will continue to drink despite the many problems that it is creating. Whether the problems are with a person’s physical or mental health, social life, work related, family related or coping with everyday issues, a person cannot stop drinking. Alcoholism can control your life, relationships, and ultimately everything. There is no known cause of alcoholism. There are various methods that are in question. Is it a genetic disorder, a chemical imbalance in the brain, or does it occur due to the environment that a person places themselves in? Whatever the case, the problem needs to be handled and there are effective ways of doing this. When handling alcoholism, a person’s ideal goal is to stop drinking alcohol once and for all. Whether you go to a long term or short term program, inpatient or outpatient program, or go to meetings, the goal behind these is the cease of alcohol use. You do not have to suffer from alcoholism for another day! 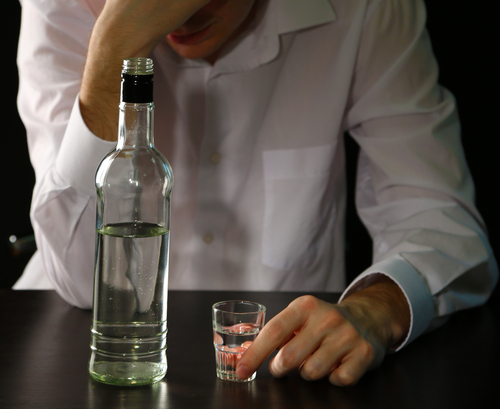 If someone you know suffers from alcohol addiction, the best help they can receive is alcohol treatment. This is the safe and effective way to wean an individual off of the powerful effects of alcohol. There are several ways in which an individual can approach addiction. The first step in beginning any treatment is first your consumption of alcohol. Once alcohol has been out of your system for a few days the treatment process becomes easier to complete. The treatment of alcohol addiction is commonly a three process method. The first step is Detoxification which is when an individual withdrawals from alcohol. Often times, with the detox process, the individual will deal with cases of hallucinations, seizures, and confusion. Medical help is often administered during this process and the individual is closely monitored. After the detox process, the recovering alcoholic goes through rehabilitation. Rehabilitation includes the individual meeting with an addiction counselor who helps overcome their mental addiction to alcohol and helps to find the root cause to the addiction. Although both of these treatments are essential the biggest factor is whether or not the individual will make a commitment to themselves to stay sober. 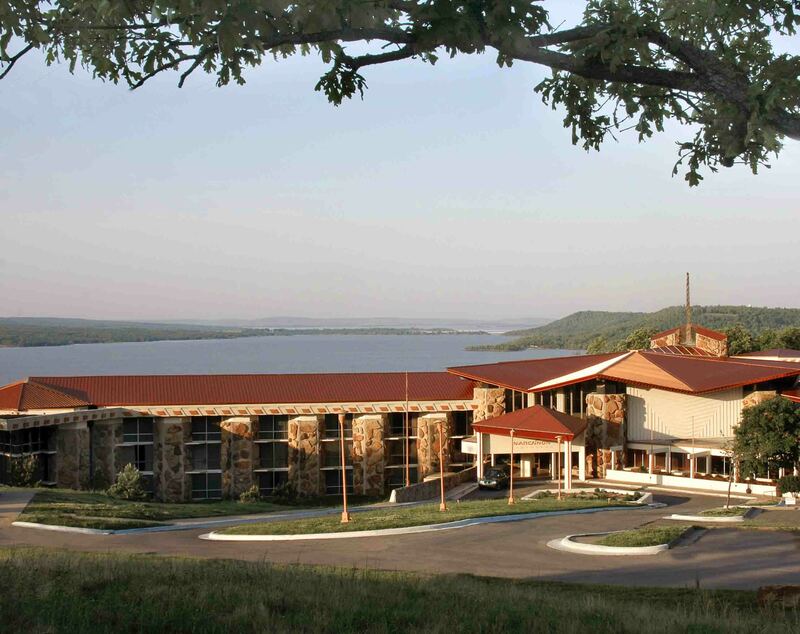 Narconon Arrowhead is a non-traditional drug and alcohol rehabilitation program. Narconon is entirely drug-free, as we do not substitute one drug to get you off of another. Narconon’s technology is based on Cognitive and Life Skills Therapy. It is our goal to assist a person in recovery and help them find the answers to the problems in their lives. To recognize one’s own problems is very therapeutic, and when we can guide this individual to find a solution to their problems, we see great success in their personal recovery. Narconon has been around servicing addicts for more than 40 years. With this methodology, we have seen more than 70% successes with those who graduate our program. 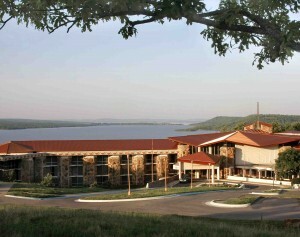 Narconon is a residential treatment facility that handles all types of drug addiction including alcohol. At Narconon, we believe that the addiction needed to be handled both physically and mentally. This is the best way to achieve effective results. Once a person is no longer physically craving drugs or alcohol, we can then get to the root of the problem and teach life skills so keep a person sober for the rest of their life. Narconon can help you and your loved one pick up the pieces of your life and get moving in a forward direction. We are happy to assist you in any way that we can. Call us today to find out what the first step in recovery is!